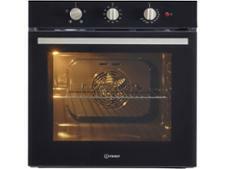 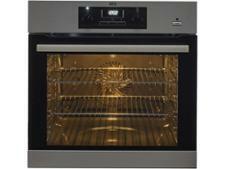 Belling BI70FP BL built-in oven review - Which? 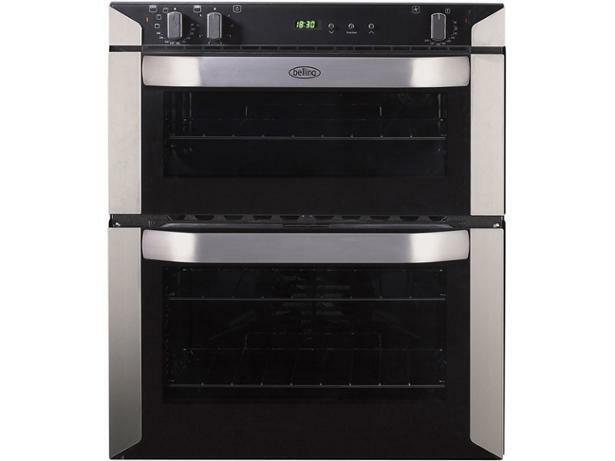 The Belling BI70FP is priced very modestly for a double oven, so does this mean it will only do a mediocre job of baking your cakes and roasting your Sunday lunch? 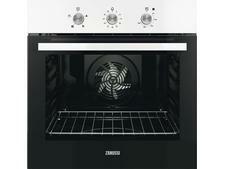 Find out if this budget built-under oven can handle all your cooking needs.